The Los Angeles area is not only the second-largest metropolis in America, but it has a larger population than all but four states. With an estimated population of just over 13 million, any community so large is bound to have a diverse and complex economy, and Los Angeles doesn't disappoint. AirFreight.com keeps that economy well-supplied, setting the stage for consistent, continuous growth throughout the Southland region. 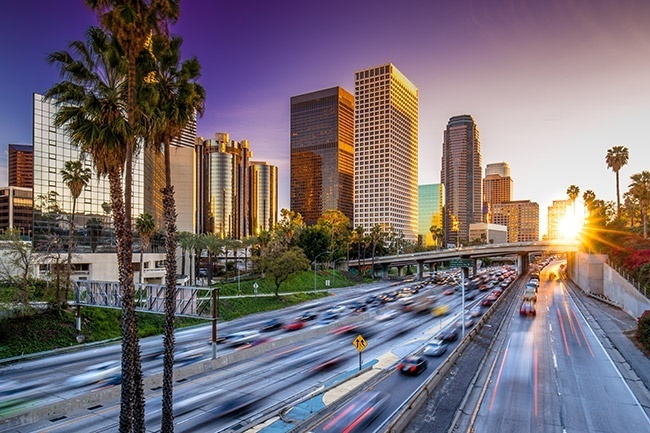 Los Angeles is perhaps most famous for its entertainment industry, which has brought considerable attention, tourism, and wealth to the town for decades. But the city also sports a thriving aerospace industry, as well as a number of technological development firms that are bringing the United States to new heights of STEM success. These industries have wildly different needs from one another, but they share a critical requirement: swift, safe shipping. Neither aerospace manufacturers nor tech companies nor tourism or entertainment businesses can afford to wait for critical supplies, but it also won’t do for their inputs to arrive in poor condition. This makes it essential for carriers to deliver such orders quickly without sacrificing safety. But that isn’t easy given LA’s other claim to fame: traffic congestion. Traffic congestion is no obstacle to AirFreight.com because we don’t need the roads to get into or out of the city. 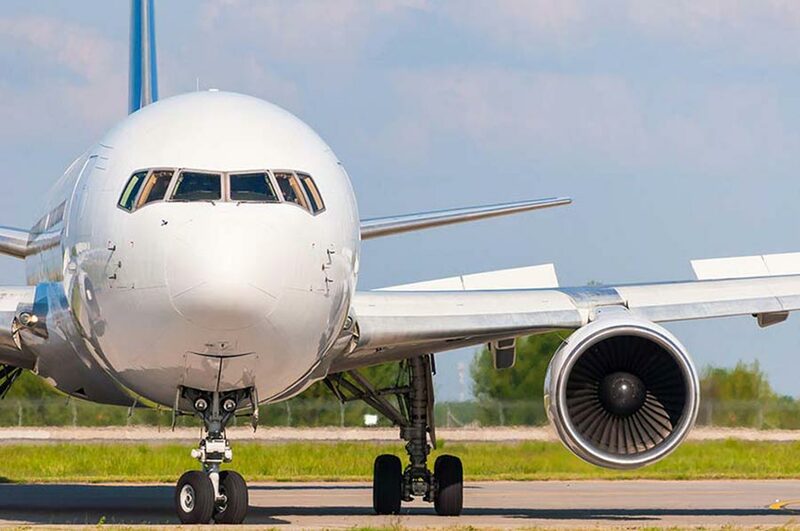 Instead, we schedule next day air freight flights that will deliver your goods to the airport closest to you, be it in LA proper, Anaheim, Downey, Torrance, Santa Ana, Irvine, Covina, Pasadena, or Long Beach. And if no scheduled flight will meet your deadline, we can charter a new delivery that leaves and lands on whatever timeline you want. This ensures that you always get your items exactly when you need them, no matter how congested the roads may be. Whether you’re shipping an item into Los Angeles or sending something from there to another city, our vast coverage network can connect you to virtually any location. This gives us the flexibility to begin a delivery as soon as the need arrives, as well as to have personnel who can get your goods to the starting airport and others who can pick it up at the receiving one. AirFreight.com puts safety above all other concerns, which is why we only select airlines with a history of delivering even the most delicate items in mint condition. Our team is made up of critical freight experts, who will know exactly what storage devices are necessary to safeguard your items, no matter how unique they may be. While your goods are in the air, we will monitor their position with sophisticated technology. If you ever want to know that position, simply call our customer service center and we’ll give it to you. Monitoring also allows us to respond quickly if your flight gets off track, keeping delays to a minimum. For a free estimate on deliveries for your company, contact AirFreight.com today at (323) 648-3500.